Time to take the donuts! It’s still an odd thing to me that as we go into the warmer months into summer that we actually have to plan some indoor activities on our weekends because it can get TOO DARN HOT outside here in Austin, Texas. I only recall one summer when I was a child that it hit triple digits in SE Ohio and everyone was complaining. Now as my kids grow up in Austin, hitting triple digits in the summer isn’t a matter of IF, it’s a matter of WHEN it will happen. We usually plan outings in the mornings for our family on the weekends and then it’s always good to have several indoor options if the weather climbs over 100 for the afternoons. I’m excited to tell you about TWO NEW family games for kids from Gamewright that made their debut in late spring 2017. Read my post from yesterday to learn about the game Cha-Cha Chihuahua and today I’m going to talk about the hilarious pastry-picking card game called Go Nuts For Donuts!™! 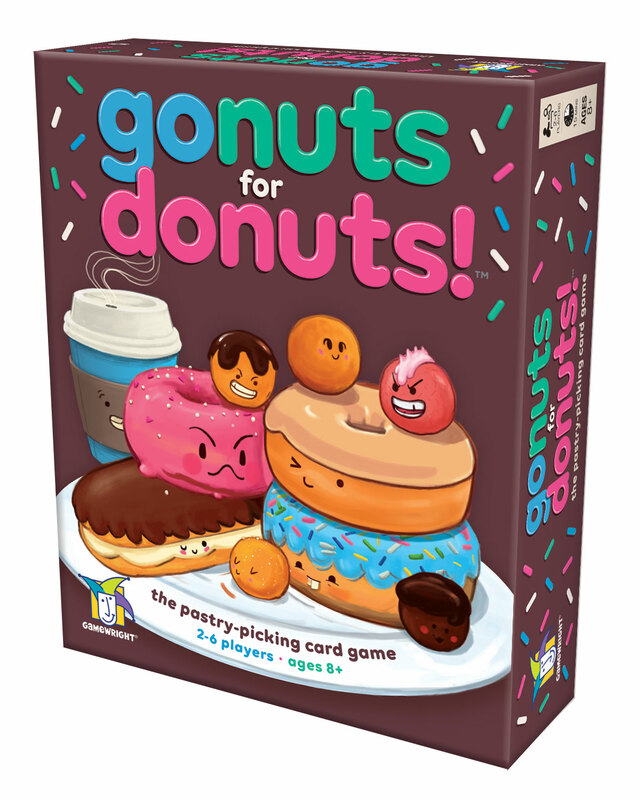 Go Nuts For Donuts!™ is about putting together a tray of tempting treats in this freshly baked card game. Will you go for a stellar cruller or grab a glorious glazed? Each card is worth a certain number of points and this game is all about making a hit baking variety of sugary sweets. A double chocolate is sure to score, but in the long run Boston cream may be worth more! Choose carefully – if two or more players go for the same donut, nobody gets it! End with the highest score and victory will taste sweet! This is a two to six player game for ages 8+, so it’s a game we can only play with our oldest daughter, who as a huge Shopkins fan, loved the concept of Go Nuts for Donuts! It’s a fun and challenging way to have fun and enjoy the time inside when the weather is burning hot. 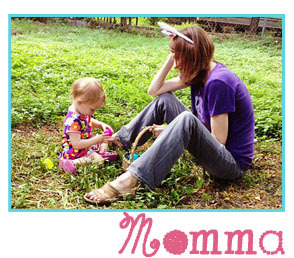 The illustrations are adorable and Brooke requests this game when she wants some mom and daughter time together indoors. Super cool! About Gamewright: Gamewright, a leading manufacturer of family games, is best known for such household hits as Slamwich, Rat-a-Tat Cat, Sleeping Queens, Forbidden Island, and Sushi Go! Gamewright prides itself on making games that foster laughter, learning, friendship and fun. Kids, parents, grandparents, and educators all agree that Gamewright makes some of the best games on the planet. For more information, please visit www.gamewright.com.